What makes Dr. Hobar stand apart? Dr. Hobar has championed his unique form of mid-face lift, which he first published in 1998, and now has more than 25 years of experience in performing it. According to Dr. Hobar: “This is absolutely one of my favorite techniques. 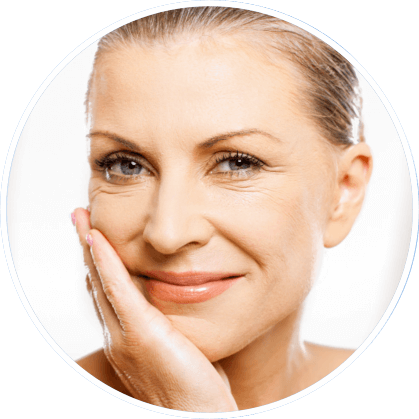 I don’t think anything else rejuvenates the central face, cheeks and lower eyelids in such a powerful and natural way.” His midface rejuvenation can be performed as part of a complete facelift or as a stand alone procedure. Dr. Hobar is known for his ability to turn back the clock significantly without making his patients look like they’ve had plastic surgery. Dr. Hobar is also one of the few plastic surgeons who performs breast augmentation using an endoscope through an axillary (armpit) incision. “I just do not want to put a scar on a young woman’s breast when it can be avoided, and I have performed this procedure on thousands of women over more than 25 years”. Dr. Hobar also is well known for his rhinoplasty (nose surgery), genioplasty (chin surgery) and facial implant procedures. 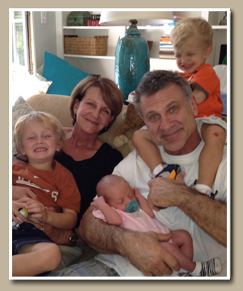 Dr. Hobar is also an athlete himself, a black belt in judo, and three time National Master’s Champion. He is currently focusing on softball.